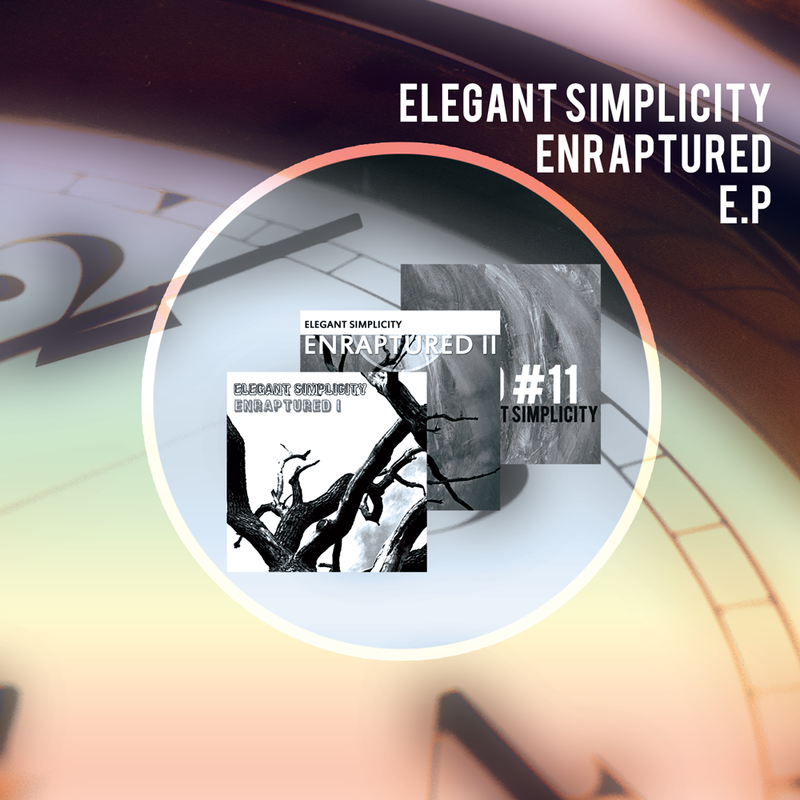 Here is our first release of 2014 – the Enraptured EP. The Enraptured EP features 3 brand new songs (early versions of which were previewed on SoundCloud. Featuring hints of electronica, pulse driven atmospherica and full on progressive / hard rock and jazz-fusion, this is a varied and melodic collection of tunes. Enraptured I (01:30) – Pulse driven acoustic / electronic piece with a beautiful melody and mini-moog solo! Enraptured II (04:05) – This tune has a memorable riff , urgent organ and mini-moog solos + great drumming from Jason and a fabulous, soaring unison melody. There’s even a very cool homage to space rock! Mood # 11 (04:17) – The final tune, Mood # 11, is a progressive fusion workout: gorgeous melodies, heavy guitar and a waltz take you on a groovy snare roll filled journey! Nice! 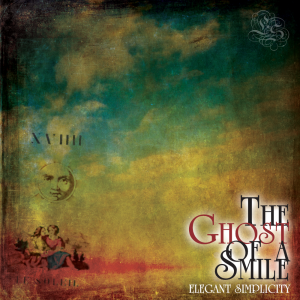 This release also comes with an exclusive 5 page eBook (.pdf) featuring artwork for each song and full credits. Drums on Enraptured II recorded by Jason Meekins. Art direction and design by Steven McCabe with special thanks to Morgue File for some of the photographic imagery used.